Candy Monster: A great time killer! TechJuice > featured > Candy Monster: A great time killer! February 23, 2014 - Like us now! Games don’t have to be complex and sport high visual always to be amusing and fascinating. 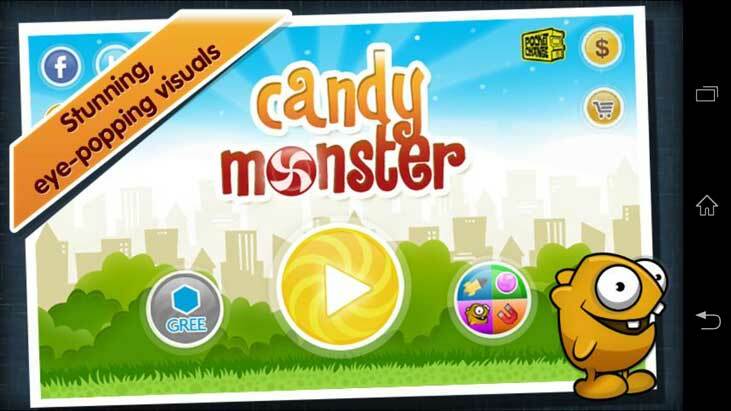 Same goes here, for this small yet interestingly addictive game, Candy Monster, made by a Pakistani Software house, Folio3 Software Inc. 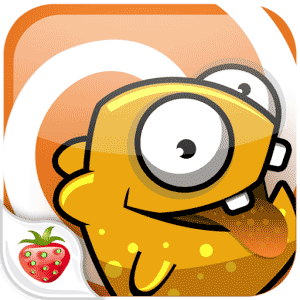 The gameplay is very simple; you have to collect just as many candies as you can without letting the monster fall down. The player basically controls a little monster, called Camo. The objective is to keep Camo in the air, jumping along and collecting candies, without letting him fall down. News obstacles keep appearing, as one advance through, so the gameplay is not boring. Different power ups are also available in the game, which one can use to score more and survive through. Upgrades for the power ups are also purchasable. The visuals of the game, however, aren’t that great, but that doesn’t matter, considering the pace and type of the game. The game is set into a colorful world, with many and different types of surfaces and different colored candies to collect. Social network integration is also available within the game to share your high score with your friends on Facebook and twitter. To sum up, this game is a perfect time killer, for those are looking for something different than Temple Run and Candy Crush Saga. iOS 7.06 update is to fix SSL, Update your iPhone now!